As this posts, I am in the midst of another book release. If you were part of last year’s Valentine’s Day release of A Dozen Apologies, you will be familiar with the process–Write Integrity Press releases a chapter a day. When all the chapters are released, we invite you (the reader) to vote on your favorite chapter. Last year, in A Dozen Apologies, you voted for a hero. This year, you’ll vote for your favorite heroine. And you won’t know who the author is until the winner is announced. Sound like fun? 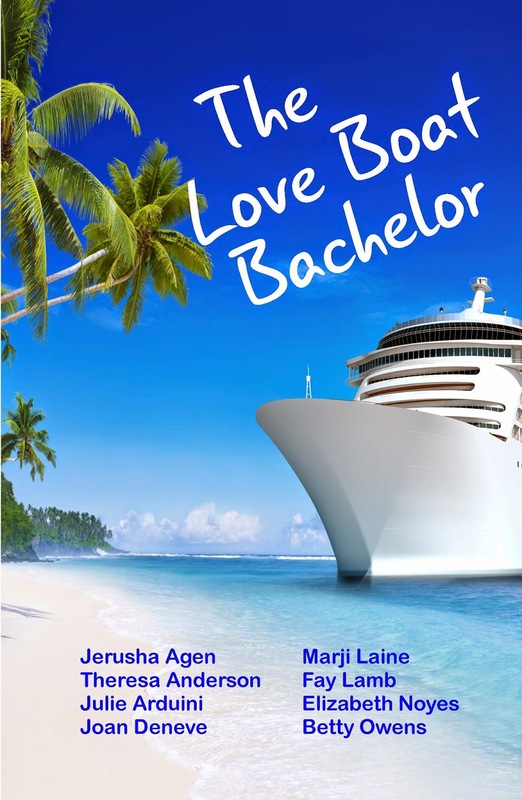 This year’s story, The Love Boat Bachelor, is a sequel to Mara’s story in A Dozen Apologies. Brent Teague didn’t win Mara’s heart. Remember him? He was the minister who met up with our repentant heroine while she was dressed in a turkey costume. Yes, you guessed it, he was her November apology. This year, we catch up to Brent, dejected, disappointed, and ready for a change. When an offer comes from an old friend, Brent’s sister urges him to accept. Take a chance. Stop feeling sorry for yourself. Get out there! So Brent agrees to a two-week stint as a chaplain on board a cruise ship. But all is not as it seems, of course. The adventure begins January 26, 2015. You can go to the website and read the first two chapters (see links below). Bookmark that website, so you can return there every week day (we take a break on weekends) until all eight chapters are posted … and then … you can vote for your favorite. So have fun, and may the best gal win Brent’s heart! 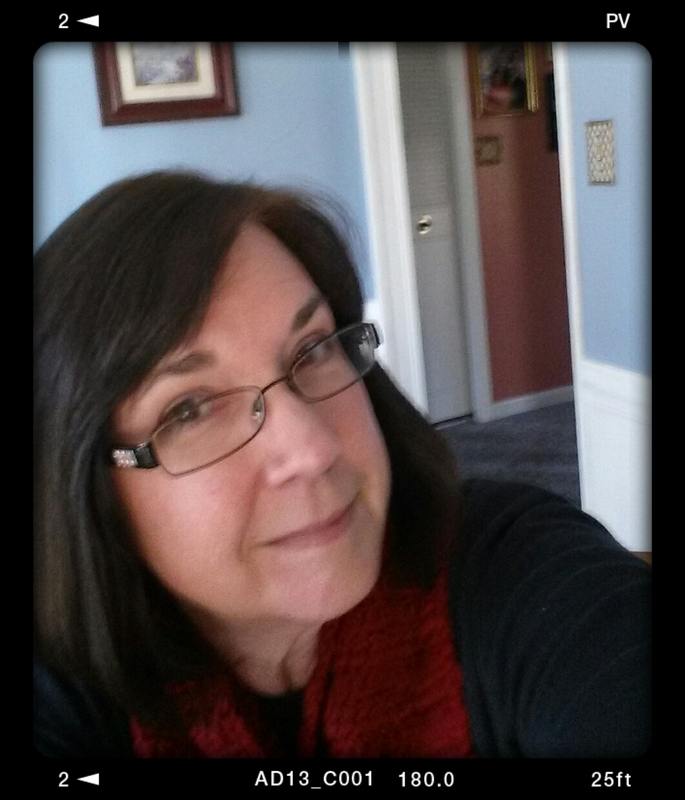 Authorview welcomes K.M. 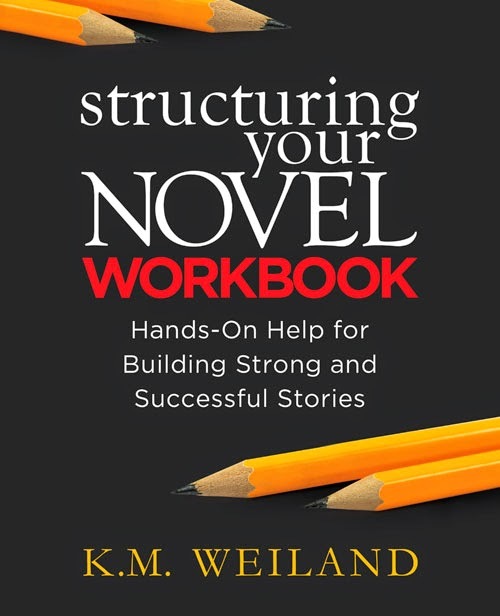 Weiland, writer, mentor, teacher of writers. Whenever I meet a new writer who’s struggling with the basics, I send them to K.M. Weiland. Not only am I certain they’ll be welcomed and helped, but her growing library of “how-to” workbooks almost guarantees success to those who are willing to put in the required work. Welcome to Authorview, 2015. I am a…Writer, a fighter, a child of God. You would like me when I’m…On a story high, after reading or watching something wonderful. The crash afterwards? Not so much! You wouldn’t like me when I’m…Stuck on revisions, with no clear path forward on a sticky plot problem. 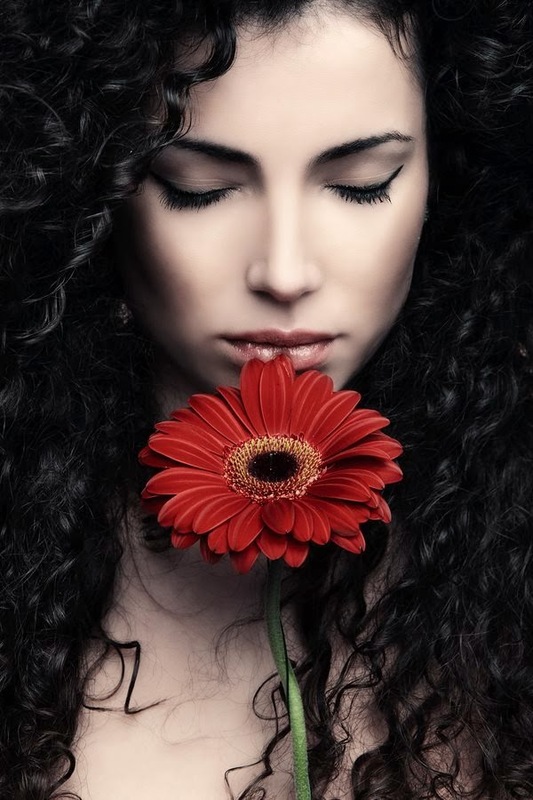 What qualities I like to see in others: Tenacity, self-respect, conviction, kindness, humility, generosity. Favorite way to spend an evening: Eating pizza on the couch while watching a movie, then eating chocolate truffles and reading a wunderbar book. Who I love to spend an evening with: My family. Am reading (or want to read): Portrait of a Lady by Henry James, 4-Hour Work Week by Tim Ferriss, Orthodoxy by G.K. Chesteron, Blind Justice by Bruce Alexander. If I had a hammer…I’d probably put a nail through the wrong place in the plaster and have it rip out from underneath a painting in a few years. My favorite genre is: Fantasy. My work-in-progress: Wayfarer, a historical superhero story, set in the underbelly of Regency London. My favorite food is: Chocolate and coffee! I’m a collector of: Hats, scarves, and the occasional bit of Snoopy memorabilia. My favorite happily-ever-after: Disney’s The Kid. Award-winning author K.M. 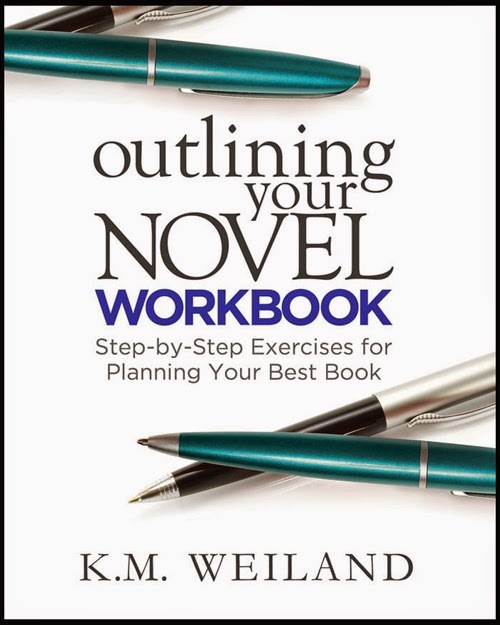 Weiland’s previous book, the bestselling Outlining Your Novel, showed writers how to embrace outlines in a way that makes the writing process fun, inspiring, and easy. I’m so excited about 2015. Moving ahead always excites me though. I’m the daughter of a nomad. We moved so many times, I lost count. But one thing developed in me in the midst of all that. I could leave the past behind and look ahead. Out of necessity, to protect my heart and mind, I learned to turn my back on the place we were leaving–keep my eyes on the horizon–the place we were headed. This attitude served me well over the years. My husband and I moved a lot less. We settled into a home in the suburbs and stayed put, raised our sons, and still stayed. The house is not large, so it’s quite comfortable now, with just the two of us. Well, until the sons come to visit with all of theirs. Then it can be a little over the top, but still fun. Now the things I have to leave behind are different. They aren’t friends and houses and schools and countryside. They tend to be old habits and wasteful ways. Spring-cleaning takes on new meaning! Revamping, revising, renovation! I’m excited! I’m also excited about Authorview this year. I started these interviews as a way to help friends find new writers and also, to help authors and writers promote their work. It’s always best if someone else promotes you and your work and accomplishments, don’t you think? So out of these desires, came Authorview. In 2015, it will be a monthly post, every third Tuesday. Occasionally, I might plug in an additional post when I have a special request from an author. This new addition to my blog has already been exciting, but 2015 promises even more. I’ve changed the interview questions, but they’re still lighthearted and fun. My purpose? To bring out some of the true character of the author, let the readers gain a little insight into the real person behind the book. Next week begins the 2015 Authorview year. My very first interviewee is Katie (K.M.) Weiland. 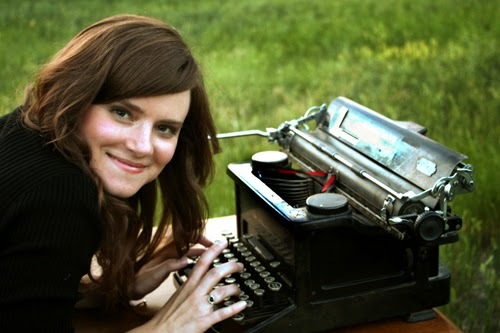 You’ll love reading about Katie, and if you’re a beginning writer, I highly recommend her workbooks. She’s committed to helping writers become authors. I hope you’ll stop in on Tuesday, January 20th for Katie’s interview. If you’re on Facebook, you can “like” (yes, please!) 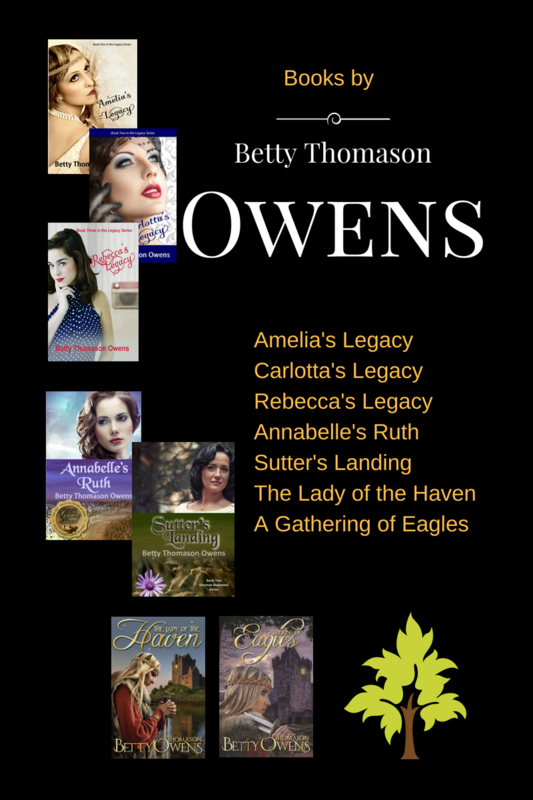 my author page to get reminders of these posts and more (Betty’s Author Page). I promise not to overwhelm you with posts. Or you can have my blogposts delivered to your email. Just fill in the blank on the upper left-hand side of this blog. I hope your 2015 is going well so far, but if it isn’t, perhaps you need to let some things drift away in the rearview mirror. Forget the past and set your sights on what lies ahead. 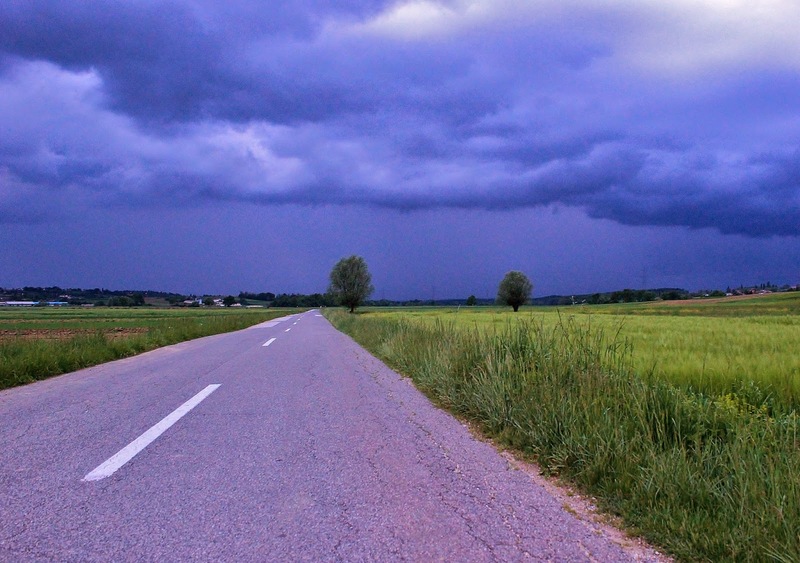 The road lies before us. Where will it take us this year? I’m excited. Resolutions. Do you make them at New Year’s? I have in the past, but this year—no. Why? I’m being honest with myself. I can make a dozen really great resolutions and that’s as far as it goes. They are soon forgotten. Or I remember them with guilt because I’m not following through. So this New Year, I’m planning a bypass. I prefer the Back Door Method. 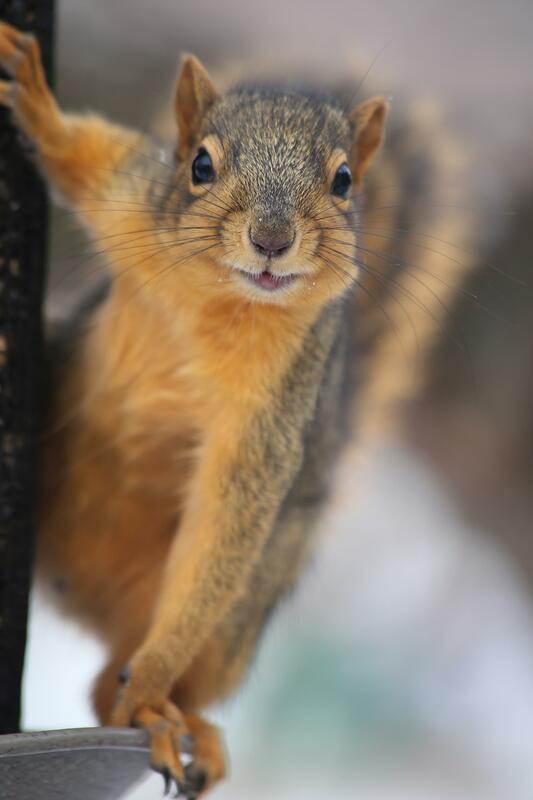 You know, when someone is watching the front door, you sneak around to the back and go in that way. Never happens to you? Er … okay. It’s also called a sneak attack, and it’s a method I often use to get around those things “Me” doesn’t want to do. You probably don’t have this problem, but the “Me” over here … has become a big stumbling block. Being my own boss in a home-based business, no one really tells me what to do, except my long-time best friend and confidante (we’ve been married forty years). But even with him, I can get by. I’ve weaseled out of a few situations in the past forty years. But “Me” can be rather insistent. Downright rude, at times. So, I’ve decided to give “Me” the official boot. Fired. Out of here. Bye-bye! So what exactly is a resolution? A decision we make to change our lives. A firm decision. Resolve: firmness of purpose, a focused decision to better one’s life. Make a fresh start. The old life is gone—“Me” is out of here—so now, as the New Year dawns, I can move on and create and do the things that I am specifically called to do. I’m not totally naïve. I know I will have to resist “Me” from time to time. Someone as difficult as “Me” will not give up without a fight. But I know I am not alone in the struggle. One of those things I am called to do is to encourage you. My daily work involves writing and some of that writing is given as a praise offering to God. My hope being: out of that praise offering, you will be encouraged to follow God’s plan for your life, as laid out in the passage of scripture above. And in 2015, move away from following what “Me” wants and follow what “He” wants for you. Because it is vastly more beautiful than anything you can imagine on your own. “You” are “His”—and when you learn to oust the “Me” in your life, nothing can stand in your way anymore. My prayer for you today is this: May your New Year come alive with possibilities as you realize the plans He has for you.